August 25th is the National Banana Split Day in the United States. National Banana Split day is an unofficial food holiday that is recognized and celebrated in the USA. 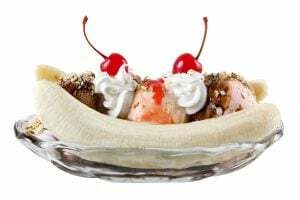 The components that make up a banana split might have changed over the years, but the joy that a banana split brings is eternal. Banana splits are a delicious dessert item constructed with items found in almost every pantry. They are served in a dish that is also referred to as a boat. The banana is peeled and cut lengthwise in half and placed on the sides of the boat. Generous scoops of chocolate, vanilla, and strawberry ice cream are placed between the banana slices. Vanilla and chocolate ice cream are traditional and strawberry was added because of the taste combination between pineapples and strawberries. Chocolate sauce is dispensed directly over the vanilla scoop. Strawberry toppings cover the chocolate ice cream, and pineapple toppings cover the strawberry. After this, the whole dish is covered with whipped cream, nuts, and cherries. The extra materials are cleared away and the banana split is served with a spoon. The sizes of the banana split can vary from smaller, more snack size to the large share-with-your-friend version. 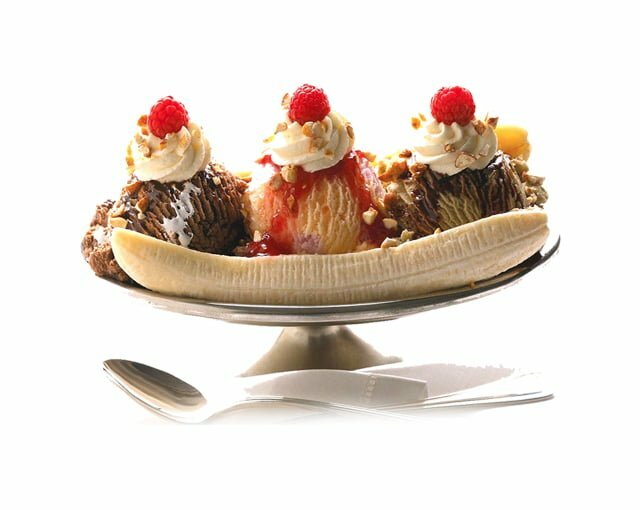 The key to the perfect banana split is that banana splits are expected to be aesthetically pleasing desserts and this is accomplished by keeping everything neat and organized when compiling the dish. The history of the banana split is a unique one. It is believed that the banana split was created in 1904 in Pennsylvania. 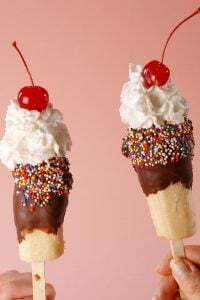 It was at this time that a young pharmacy apprentice known as David Strickler stumbled upon the creation of the banana split because of his enjoyment with creating new soda fountain sundaes. During this time, it was a popular attraction for many pharmacies to serve sodas and ice cream treats to their customers. 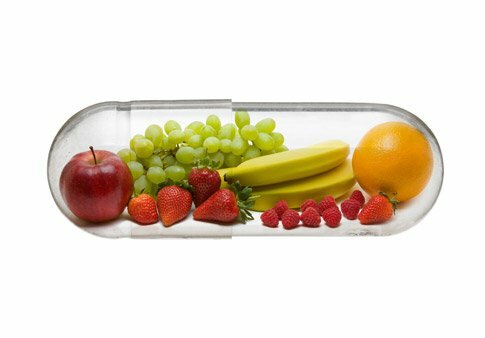 It was a way to increase popularity and guarantee that people would fill their medicines in that pharmacy. Strickler began selling his banana split for 10¢ which was more expensive than normal sundaes. This attracted the attention of many people and soon the banana split became a popular dessert with the local college students. The beauty of the banana split is that it is unique to each person eating it. Since the creation of the banana split there have been many different variations of the dessert. Bakers around the world are now turning this classic ice cream treat into cupcakes, cakes, and pies. The banana split pie, that takes inspiration from the classic banana split dessert, was created in the 1950’s. The best way to celebrate National Banana Split Day is to take part in the celebration. Many dessert shops sell their own variation of the banana split and ingredients to create your own banana split can be found in your local grocery store. There are many flavor combinations that can be used in your banana split so there is something for everyone in this aesthetically pleasing dessert.